Mold can not only be highly dangerous to your health but can wreak havoc on your home or business. Mold spores sometimes can even be invisible to the naked eye and spread both indoors and outdoors. That's why you need to contact us at SERVPRO of Long Beach/Oceanside. We are highly trained mold remediation technicians with special techniques and equipment. Our technicians are trained in Applied Microbial Remediation, Water Damage Restoration and Applied Structural Drying. 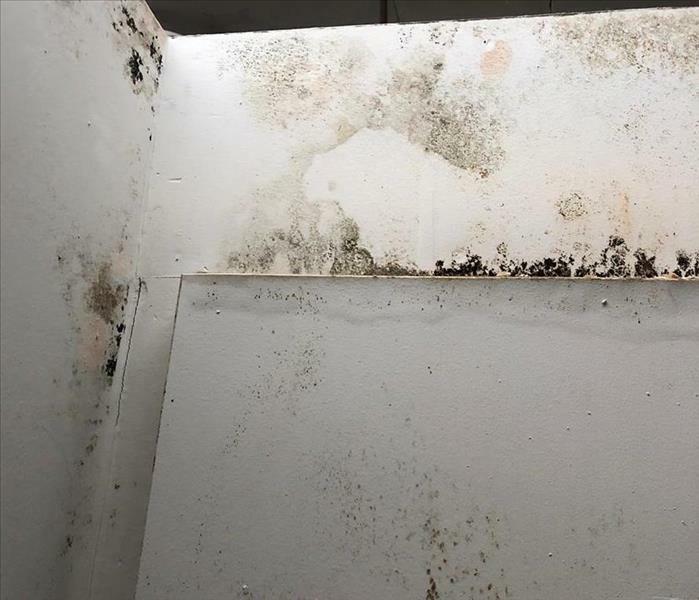 If you suspect a mold issue in your Long Beach/Oceanside home or business be sure to contact us today and speak to one of our certified professionals as we can assist in the remediation and odor problem for your mold issue! We live and work in this community too; we might even be neighbors. As a locally owned and operated business, SERVPRO of Long Beach / Oceanside is close by and ready to help with your mold-damaged property. We are proud to be an active member of the Oceanside community and want to pitch in and help make our community the best it can be.